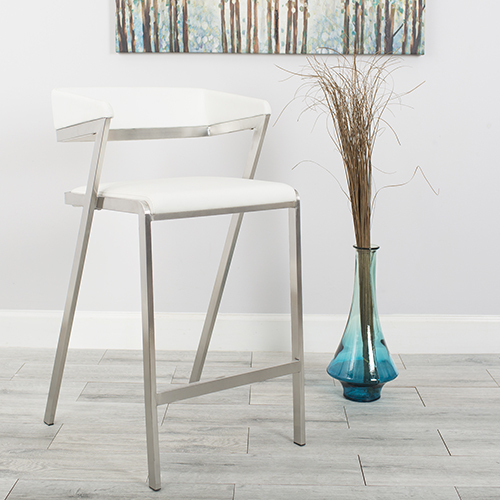 Embrace the strong lines and pronounced features of this beautiful stool. 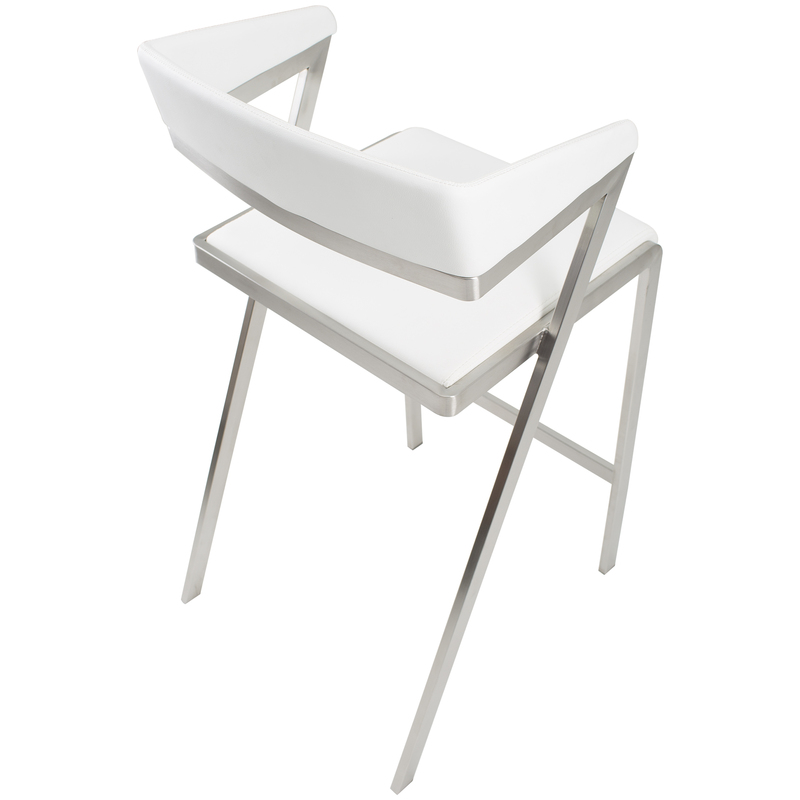 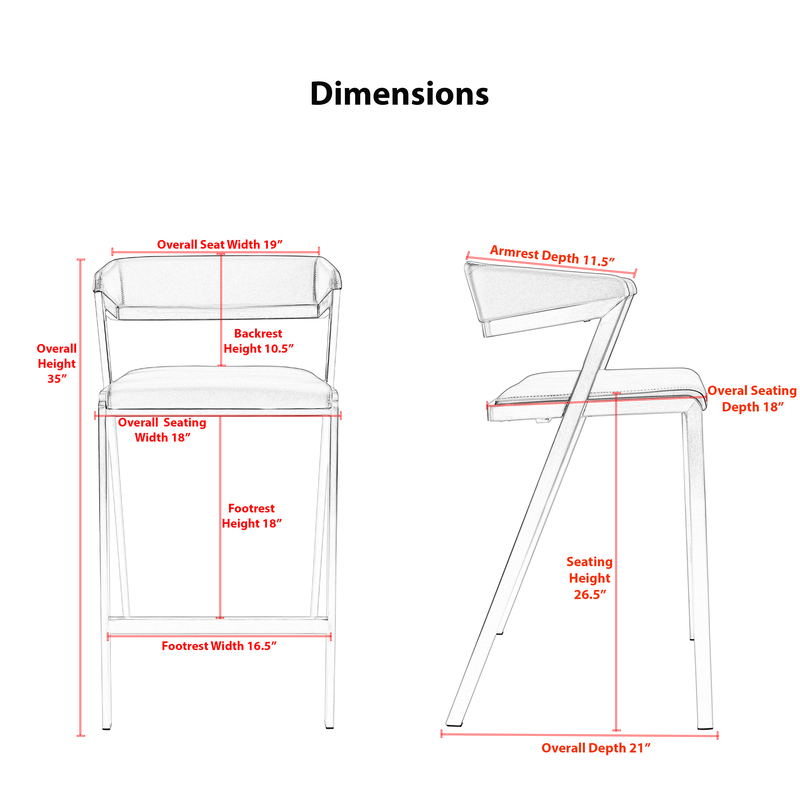 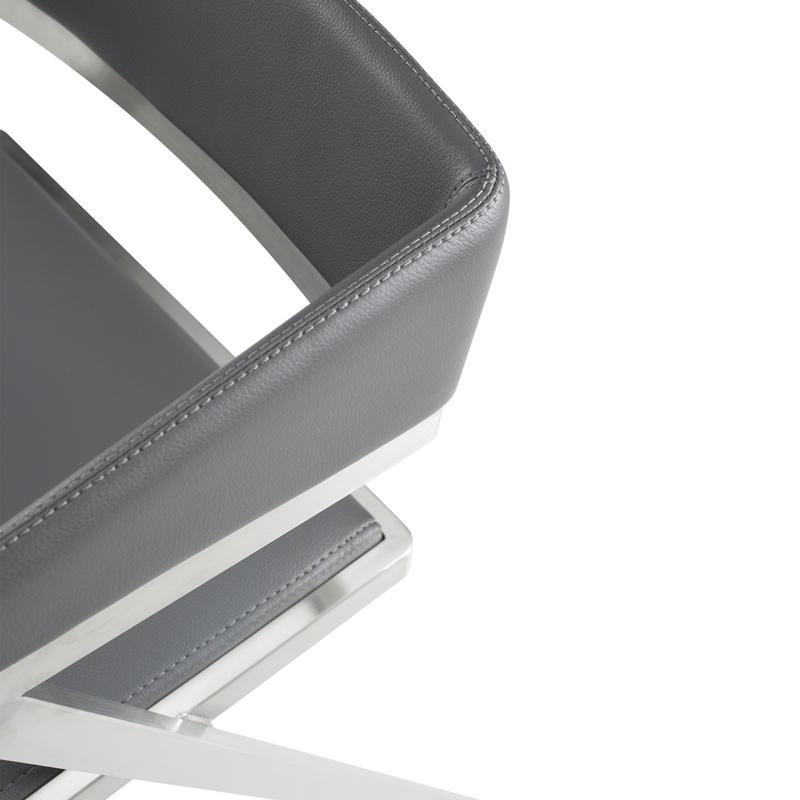 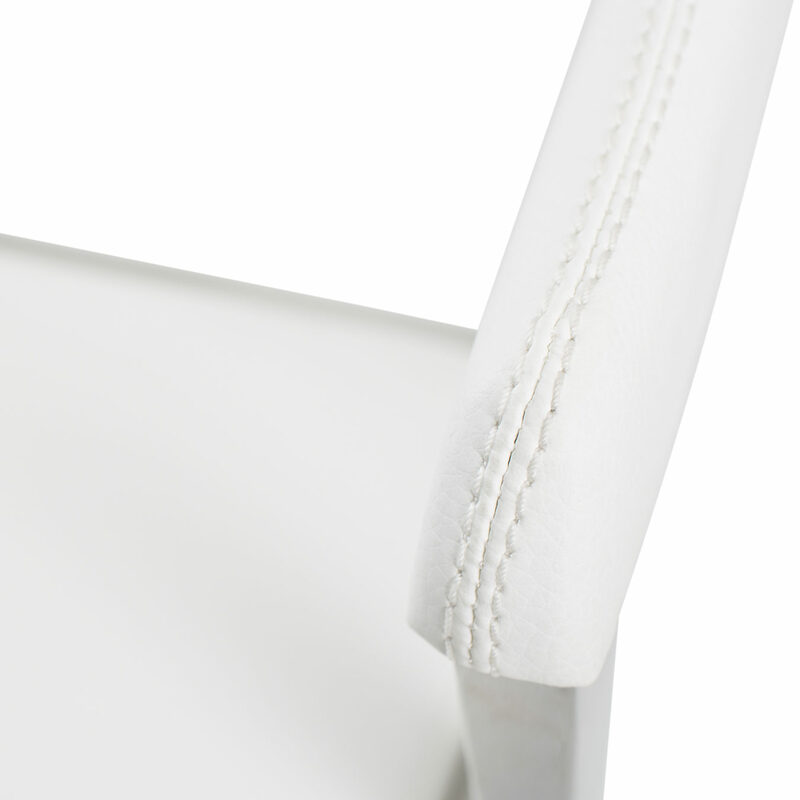 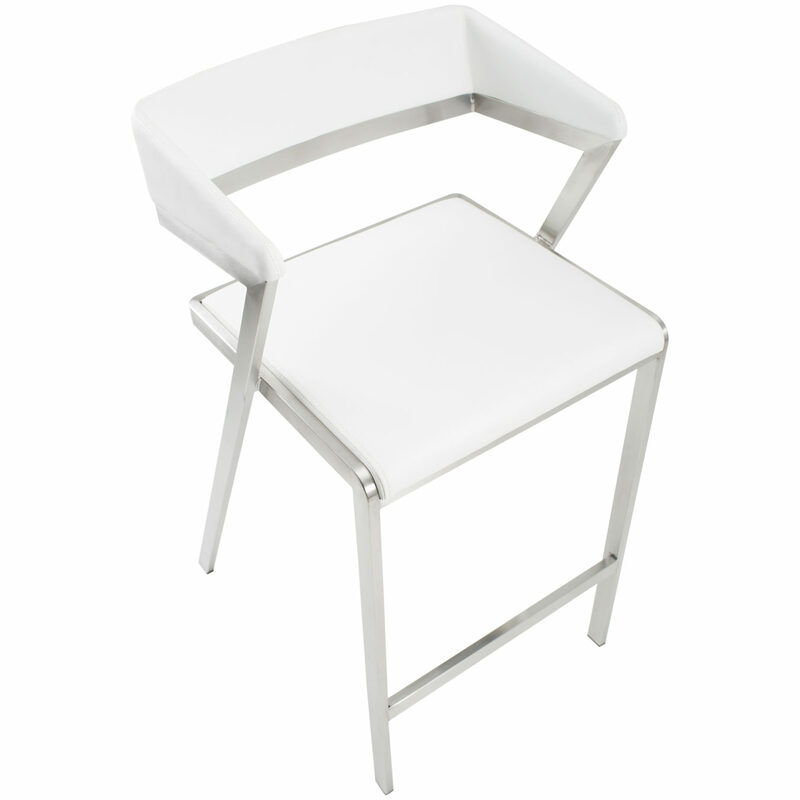 Ideal seating around a pub table or lined up along a bar counter. 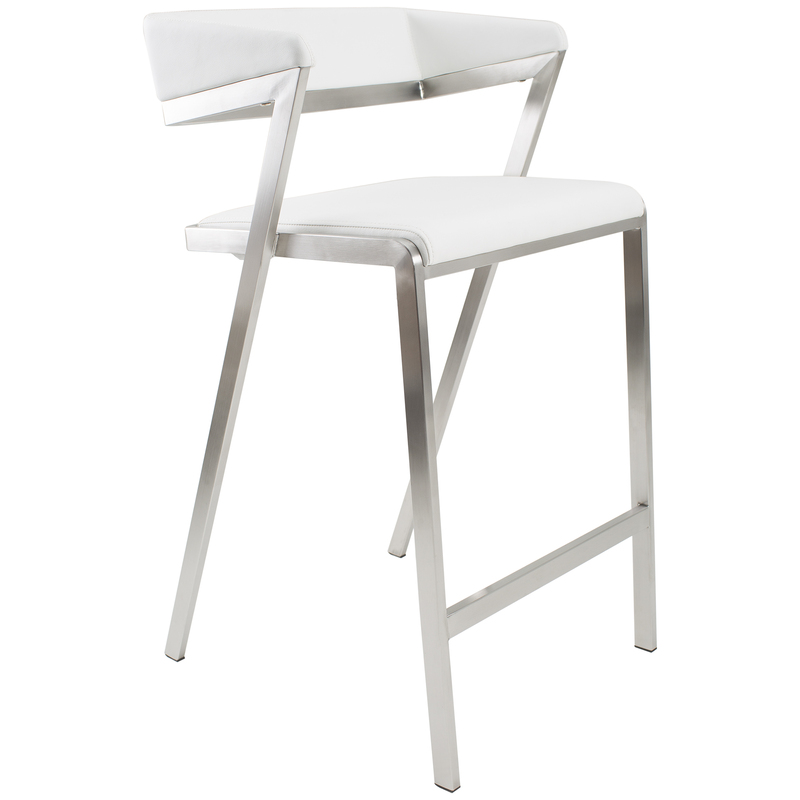 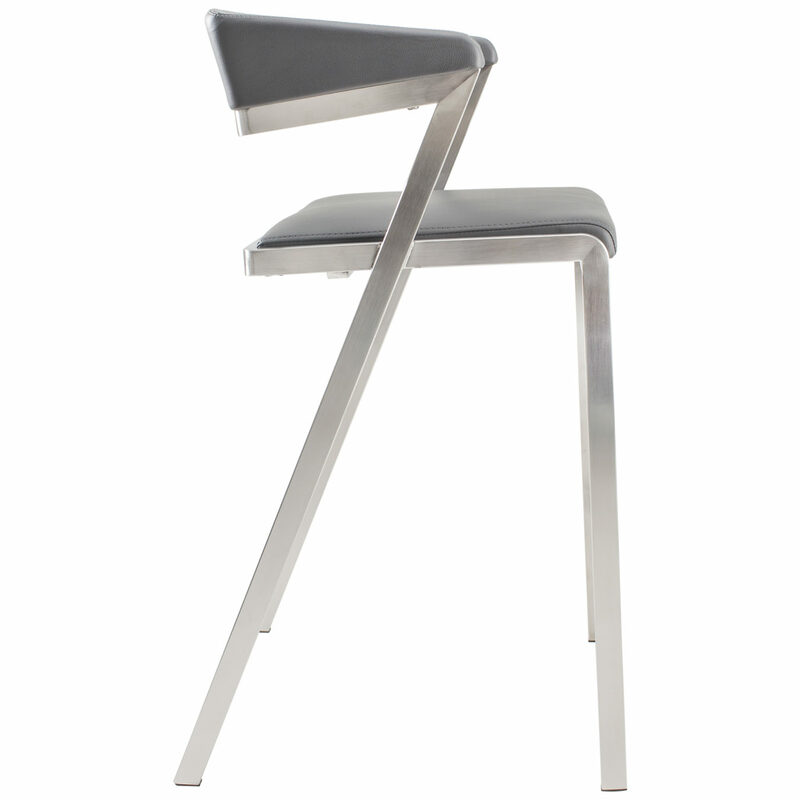 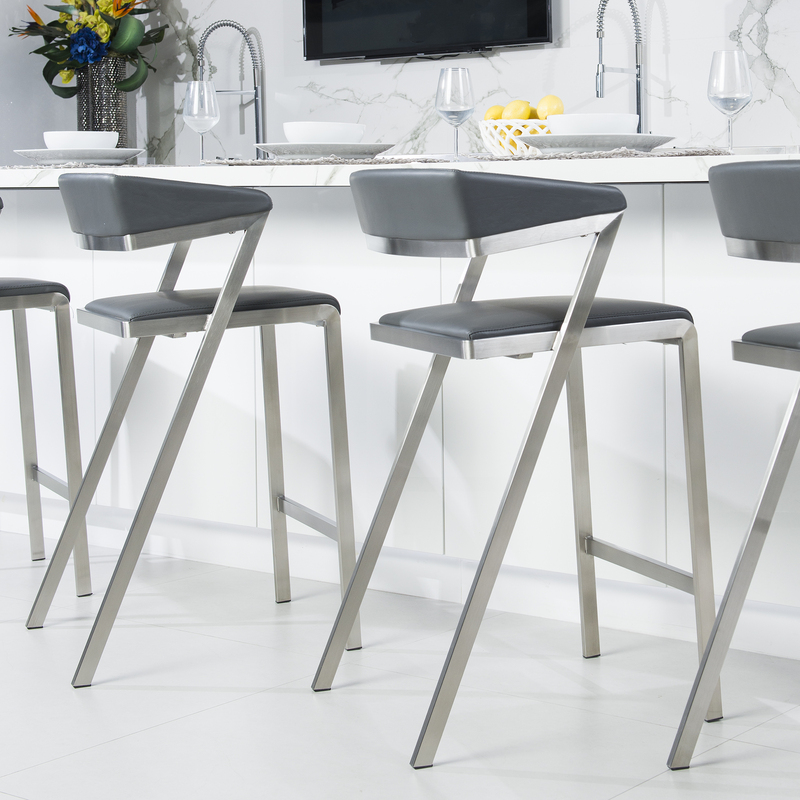 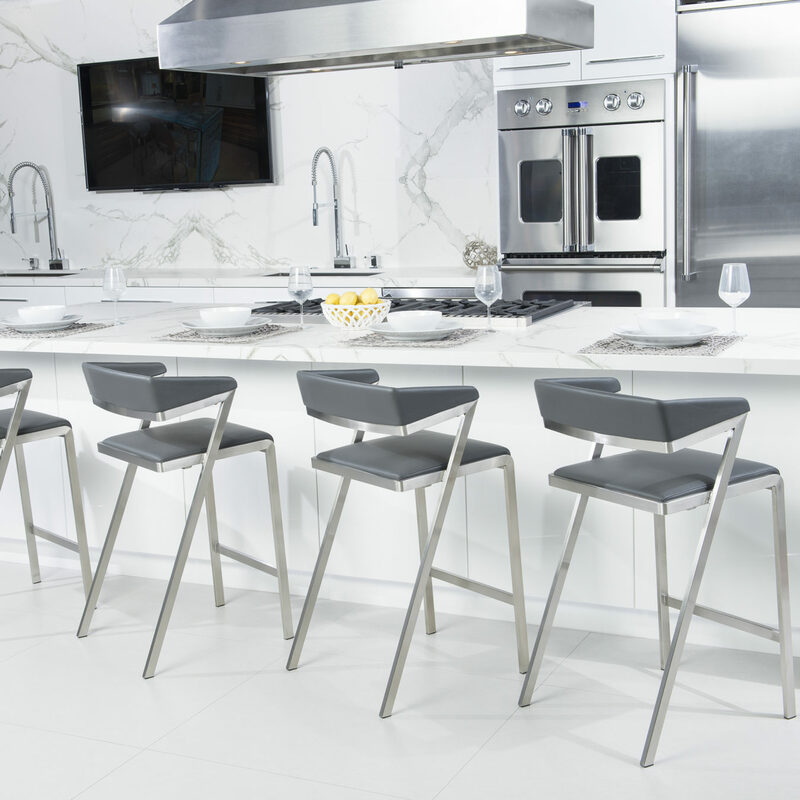 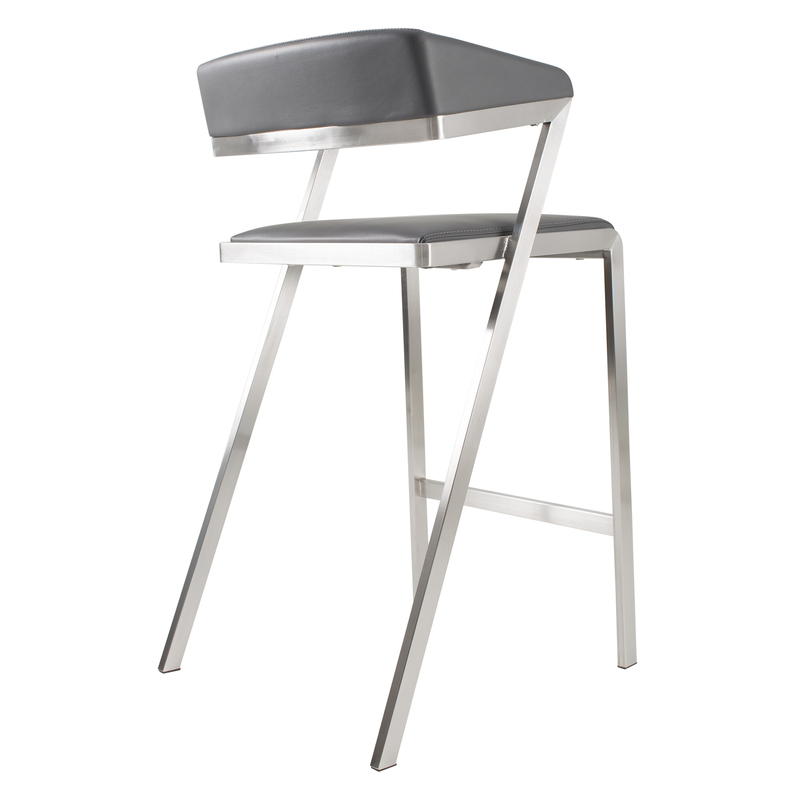 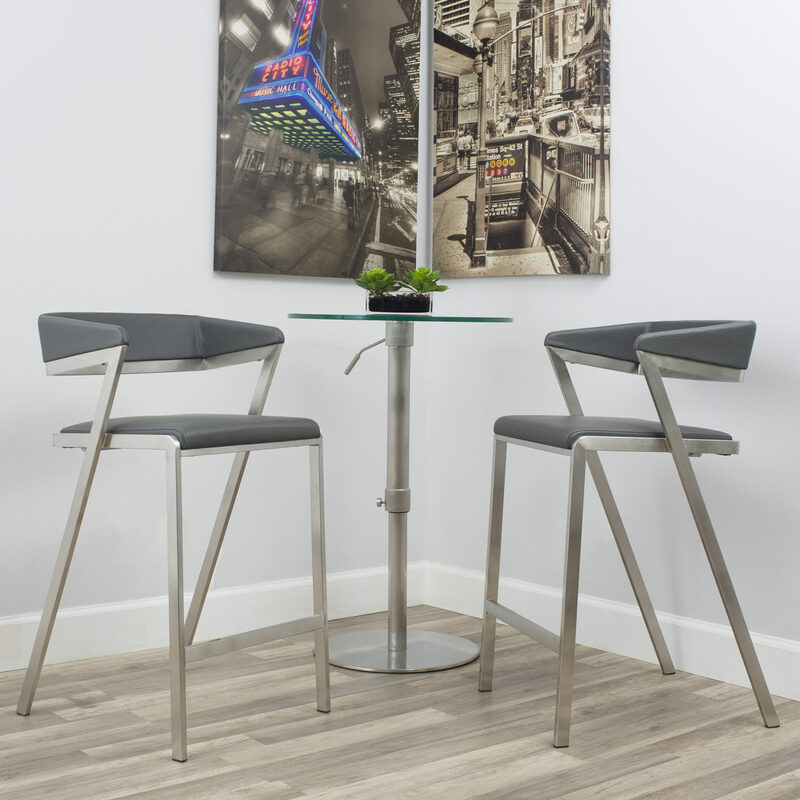 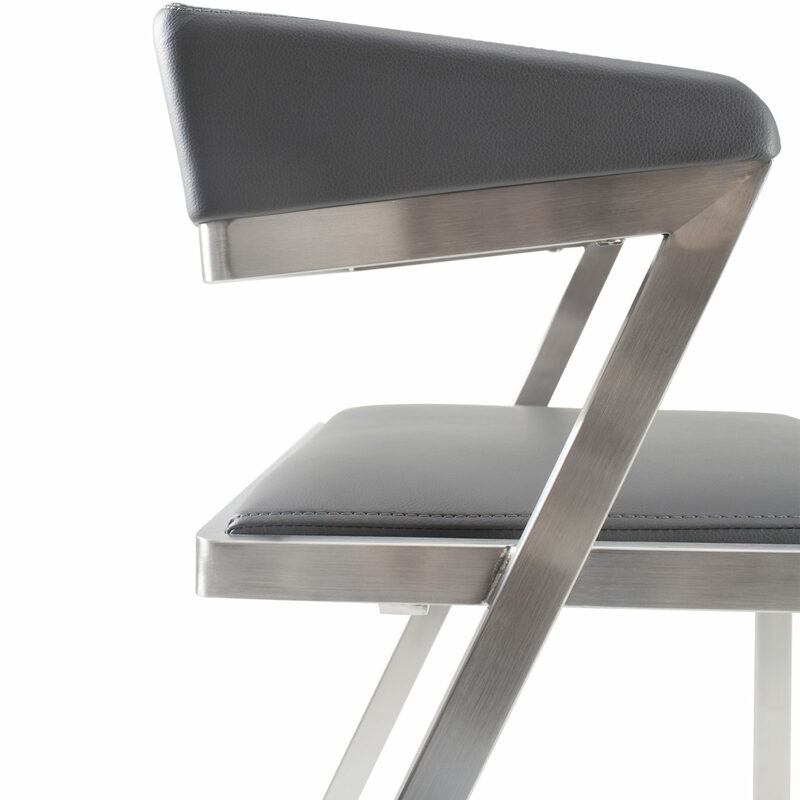 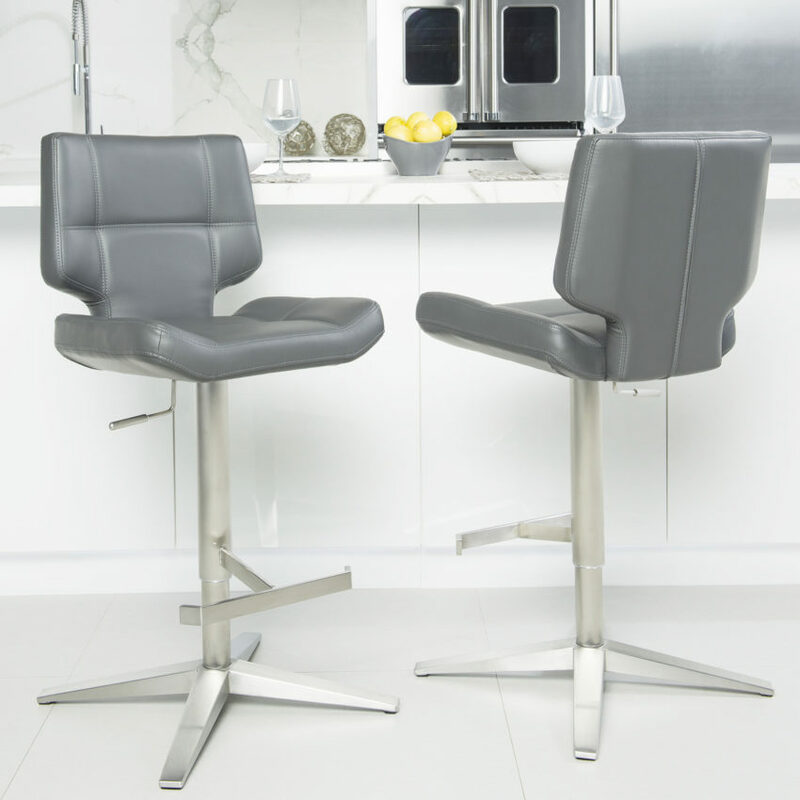 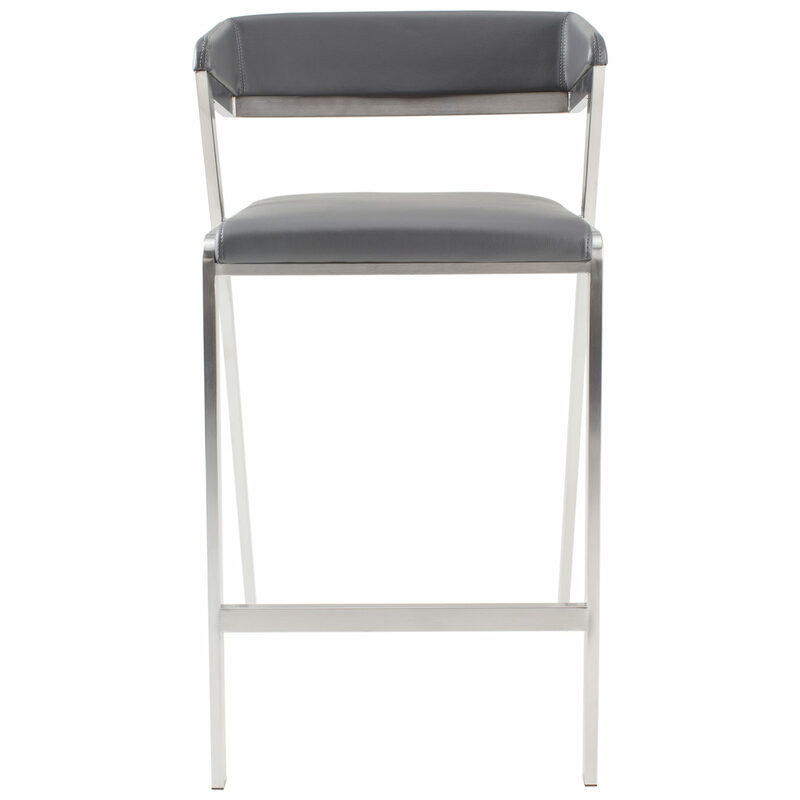 Brushed stainless steel all around adds an additional touch to this stylishly designed stool.